Humes & Berg Enduro Tom Case, 12x9 in. Humes and Berg have produced the ultimate cases to transport your valuable drums. 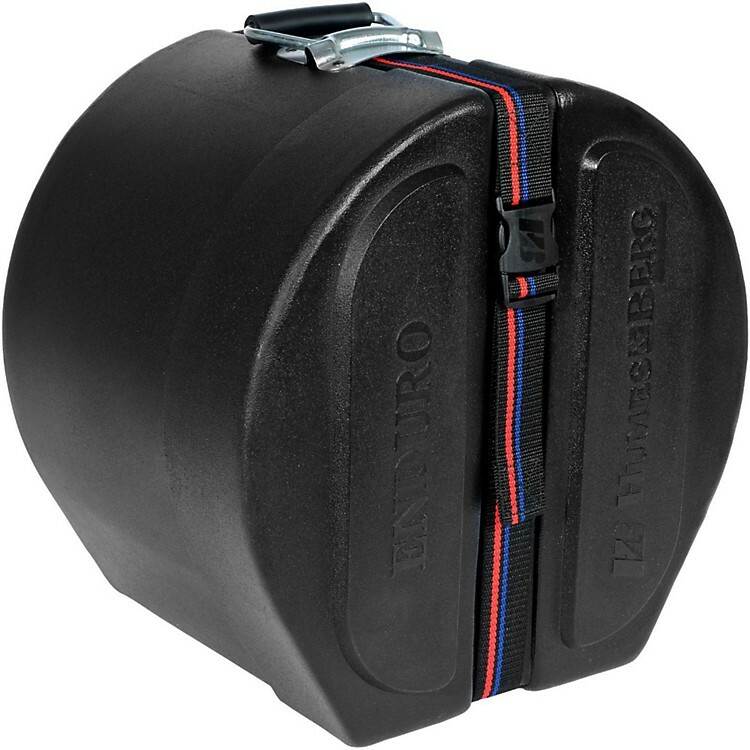 The Enduro Tom Drum Case from Humes & Berg is a scratch-resistant, water-resistant and indestructible hard case. The case offers ballistic quality, a manufacturer guarantee and is built to perform for you in any condition you'll face on the road. Humes & Berg will help add life to your instrument. Order today.